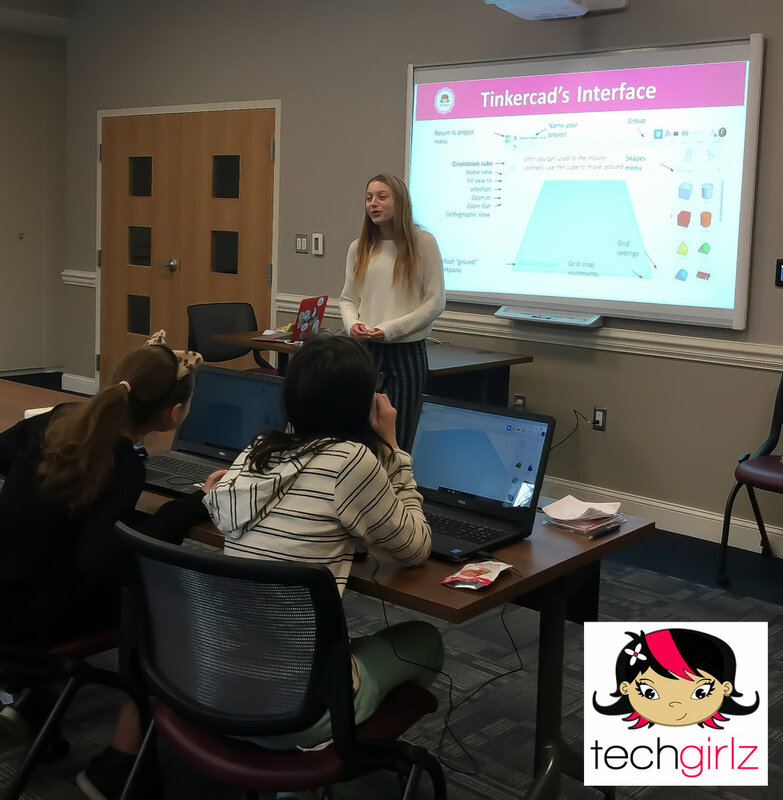 I had a great time teaching for TechGirlz yesterday at the Newtown Library! Newer PostThank you Girls on the Run for Honoring me as the Friday Focus Representative. Older PostLooking forward to teaching TinkerCad tomorrow at the Newtown Library.